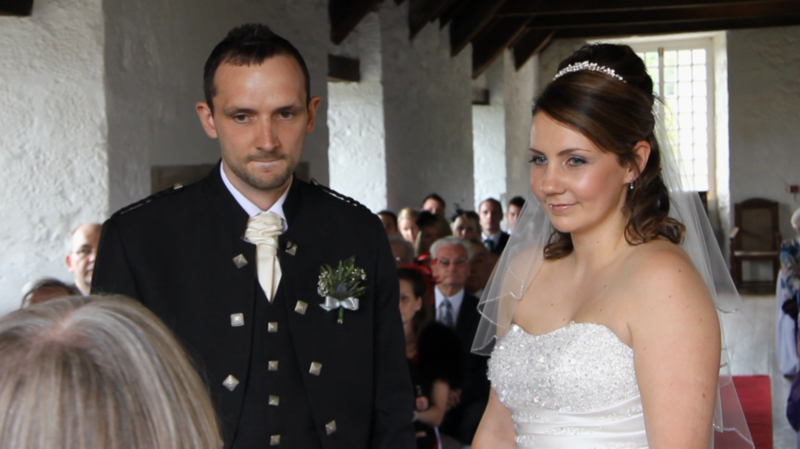 My 2nd wedding video of this Summer has been completed and given to the couple. 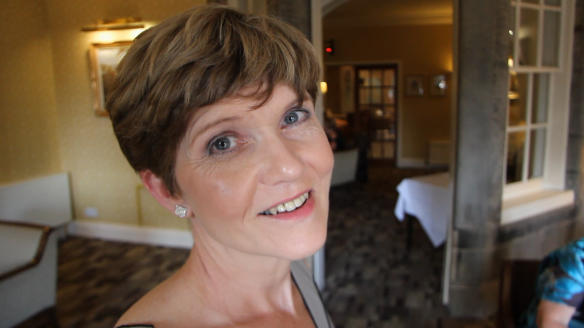 Again, similar to my last wedding film this video is basic observational coverage of the whole day, plus some messages to camera from the guests. 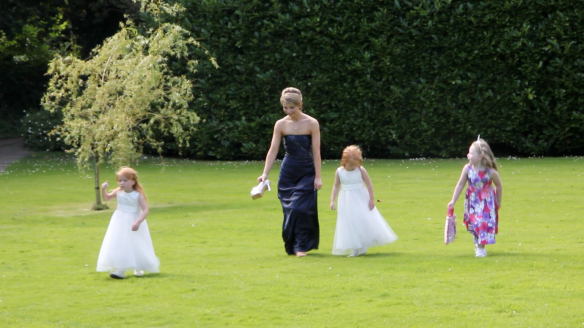 This Wedding Video is privately viewable on my Vimeo. Email me if you wish to view it.